Santa Fe is a bucket-list destination any time of the year, but fall is pure magic. In late September, the aspen trees begin their annual transformation, leaves hypercoloring into a vibrant, arresting yellow. Around the same time, the New Mexico chiles are at their peak, available in abundance and at maximum flavor. 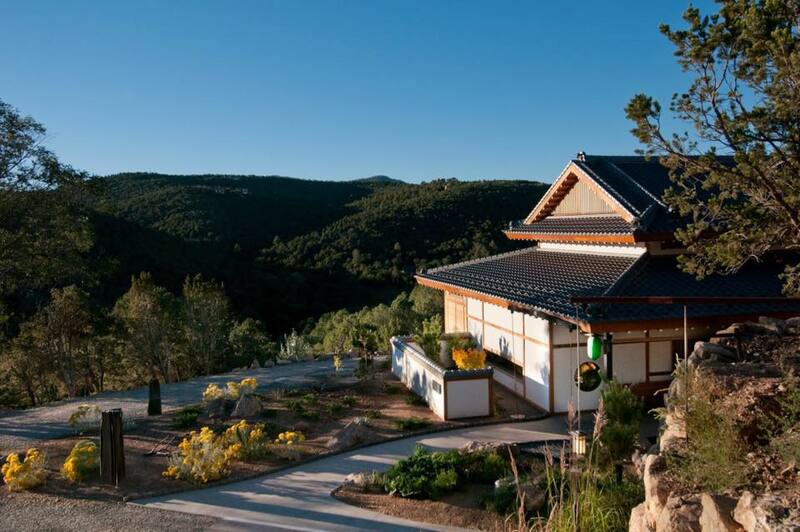 Add in some next-level hubs for ancient art and culture, mountain vistas, endless miles of hiking trails and a High Road pilgrimage to sacred Taos, and you have a trip for all the senses. Pull up in the late afternoon to El Farolito, a cozy B&B just a few streets from downtown. Stretch your legs with a half-mile walk to the central plaza to take in the exhibits at the New Mexico Museum of Art (free on Friday evenings). Afterward, duck into the nearby Hotel St. Francis for a drink at the Secreto Lounge. (If you’re feeling flush, book a room here instead—rates hover around $600 a night, but it’s worth it.) The hotel is the oldest in town, with austere architecture that somehow feels at once monastic and inviting. Order the Spicy Secreto, a sublime cachaça-elderflower concoction. Then, go in for the green chile tortilla burger topped with roasted Hatch chiles and melty cheese at La Choza. Start at the farmer’s market in the Santa Fe Railyard for a Ziploc bag of dried heritage chiles from Matt Romero Farms. 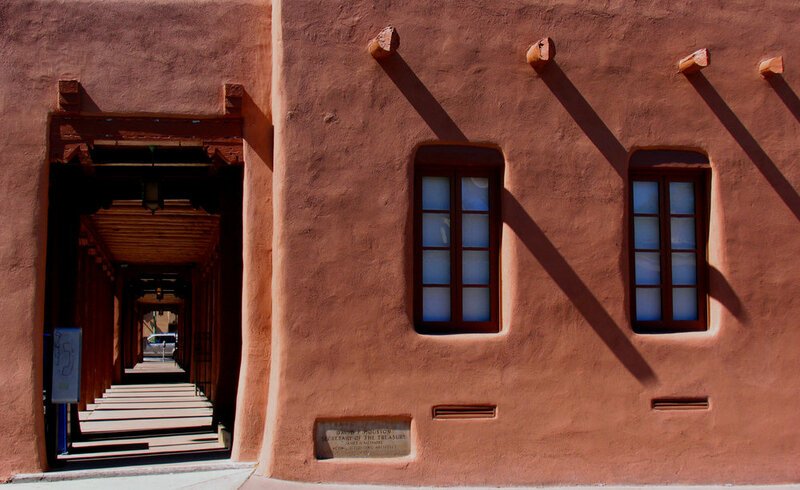 Then, visit nearby Santa Fe Clay, a 10,000-square-foot warehouse home to multiple artists’ studios. Hop in the car for a hike at the Dale Ball trails, 22 miles of red rock routes in the foothills of the Sangre de Cristo Mountains. Of the three main paths, the southern is the most rugged, but offers the best rewards. Refuel with a transportive izakaya meal at Izanami inside the Japanese spa Ten Thousand Waves. 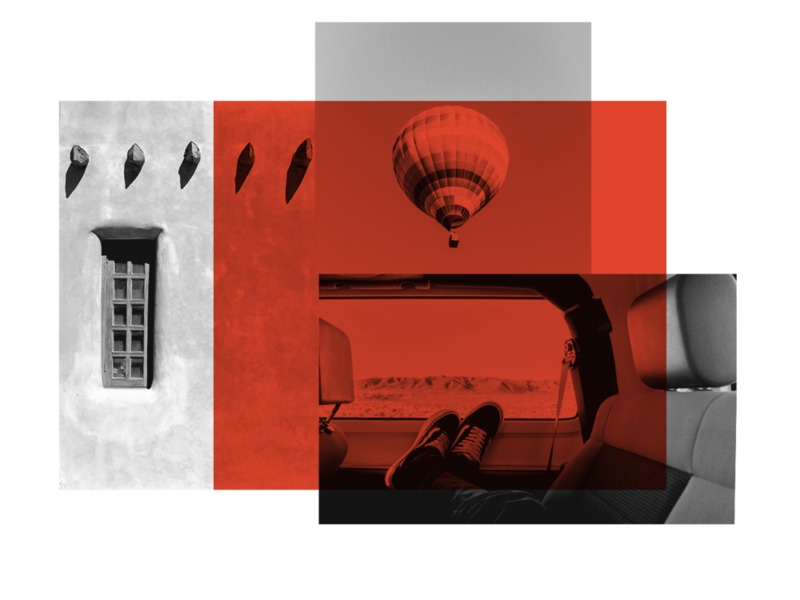 Pilgrimage to Taos via the High Road, a breathtaking two-hour trip through river valleys, aspen-forested mountain passes, and indigenous Pueblo and Spanish villages. 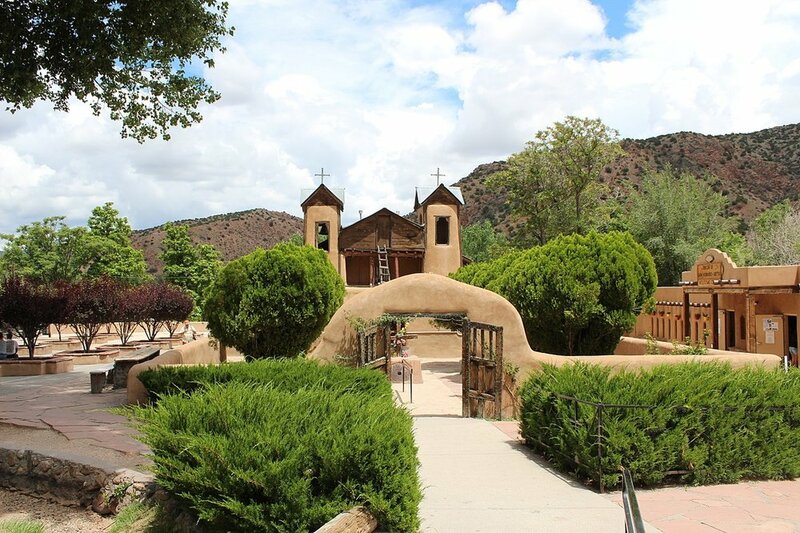 Start at El Santuario de Chimayó, one of the most-visited Catholic centers in the country. A pair of shovels next to the site encourages guests to take home a scoop of the sacred grounds. In Taos, steal away from the touristy main drag to pop into the galleries along Kit Carson Road, Bent Street, and Paseo del Pueblo Norte. Fall afternoons often bring epic thunderstorms, so duck into the Adobe Bar for a spicy margarita—a fortifying toast to the weekend.